Enjoy selecting what you want from our huge choice of alto saxophone reeds. 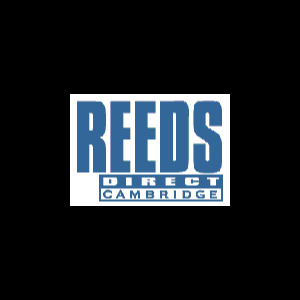 With lots of makes to choose from and thousand of reeds in stock, you should be able to find what you need. Reeds come in a variety of strengths, often described by a number or letter. One and a half can also be called 1 1/2 or 1.5 size. This usually equates to a reed called soft by some manufacturers. Inexperienced players will often use reeds between 1.5 and 2, more experienced players 2.5 and 3.5.